We are hotel furniture manufactuer. All of the hotel table are made by ourselves. We have produced chairs for 8 years. We have advanced equipment, mature technology and experienced workers to ensure good quality hotel table. Hotel table is our best sell product. 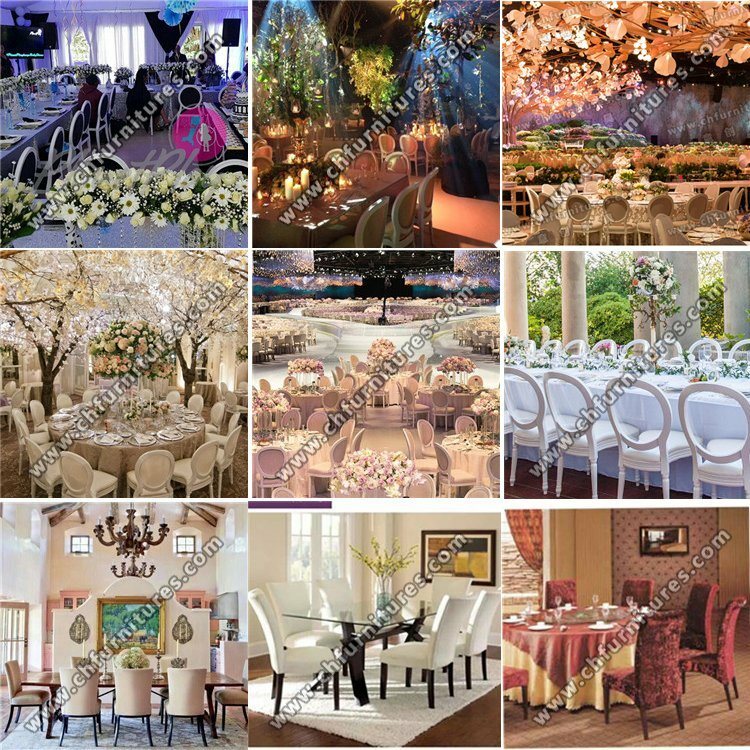 As a profession supply, we supply Table, Folding Table, Restaurant Table, Dining Table, Half Moon Table, Round Table, Crescent Table, Picnic Table, Coffee Table. 3)Stackable design to save space and freight for you. 4)We have lots of farbic in different color and design for your choosing. And can be made fireproof according to UK(BS5852)or US(CA117)standard. 5)We use high quality stacking plastic studs and foot plugs. It's very durable. White.Gold, silver, black, coffee. wine red and so on. 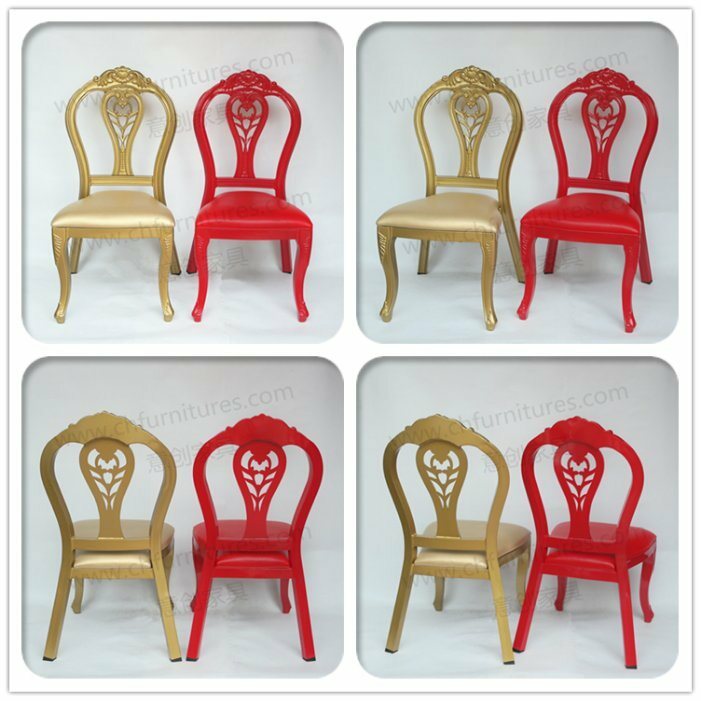 OurÂ productÂ linesÂ mainlyÂ includeÂ highÂ qualityÂ hotelÂ chairÂ andÂ table. TheÂ qualityÂ ofÂ oursÂ isÂ asÂ goosÂ asÂ thatÂ ofÂ manyÂ otherÂ suppliers, whileÂ ourÂ pricesÂ areÂ notÂ asÂ highÂ asÂ theirs. weÂ areÂ sureÂ youÂ willÂ beÂ pleasedÂ withÂ ourÂ productsÂ andÂ ourÂ professionalÂ knowledge. 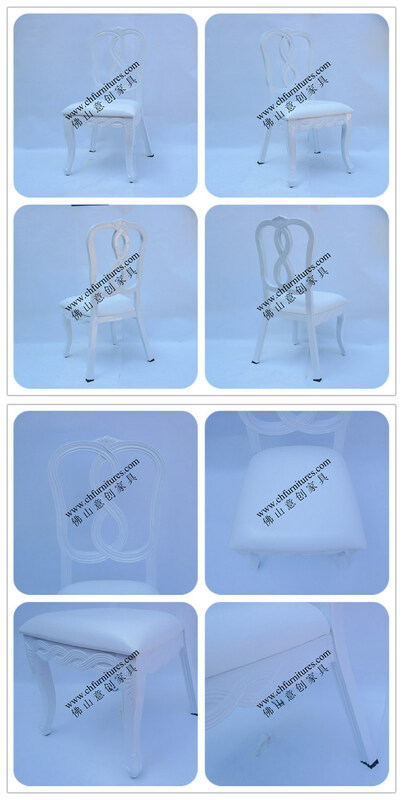 As a professional hotel chair manufacturing company, we have the advantages of up-to-date equipment, leading technology, sound management and so on. Our productions are made under an extremely strict and reliable quality control. And to be your cordial partner with quality products and satisfying services! With the purpose of gearing ourselves to the competiton on global market, we are maybe your best China Supplier. Welcome to visit our manufacturer! A:Â Our factory is located in Jiujiang town, Foshan City, Guangdong Province, China. It takes about 40-50 minutesÂ by car from GZ. If you come by subway, please direct to Kuiqi Lu Station, then we can send a car to pick you up from there. 2.Q:Â WhatÂ isÂ theÂ materialÂ ofÂ yourÂ products? A:Â We always use first quality raw materials for your products.Including plywood,PVC and rubber edge for table top. And we use steel tube 30*30*1.2mm for the legs, the normal color is black, and it also can be adjustable for other colors. 3.Q:Â HowÂ canÂ IÂ getÂ someÂ samples? 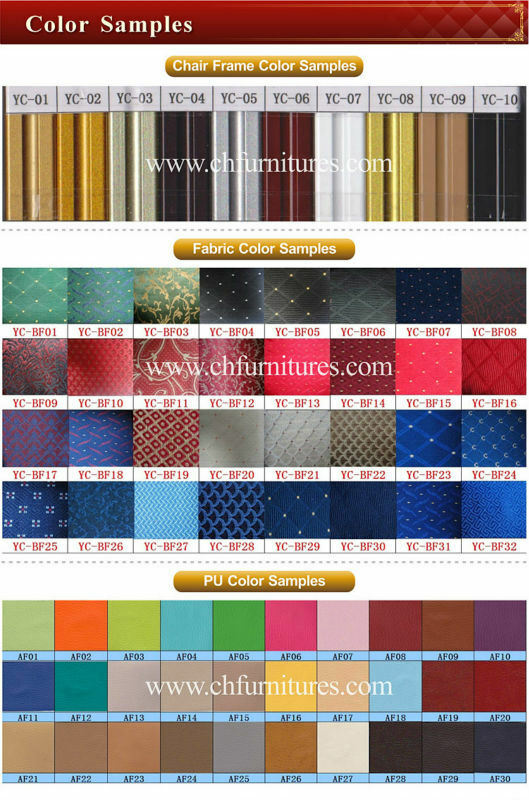 A:Â Yes, we can provide some samples for you if you need. But we will charge a little sample fee and freight should be collected by your side,if you release the final order to us, we will return the sample fee to you. 4.Q:Â HowÂ doesÂ yourÂ factoryÂ doÂ regardingÂ qualityÂ control? A:Â Â "QualityÂ isÂ priority. ''OurÂ inspectorÂ QCÂ willÂ checkÂ theÂ goodsÂ inÂ every procedureÂ andÂ modifyÂ theÂ partsÂ onceÂ theyÂ findÂ anyÂ problemsÂ fromÂ them.Â And we also will takeÂ photosÂ forÂ everyÂ procedureÂ forÂ ourÂ clientÂ to confirm. Send your inquiry Details in the Below for more information about this product,Click "Send" now!